Bali Canyon Tour is Bali Activities Tour by offer Canyoning (also known as Canyoneering – descent of canyon) is an outdoor Bali Tour Adventure and Extreme Sport Tour in Bali using a variety of techniques that may include activities such as caving, walking, wading, scrambling, climbing, jumping, abseiling, sliding down natural slopes, or swimming in white water. Canyoning consists in following a natural water course. In some parts of the Bali Canyon Tour itinerary, swimming may depend on water level fluctuations (when there is no water, you descend a dry canyon) determined by the wide range of gorges, ravines or waterfalls landscapes. 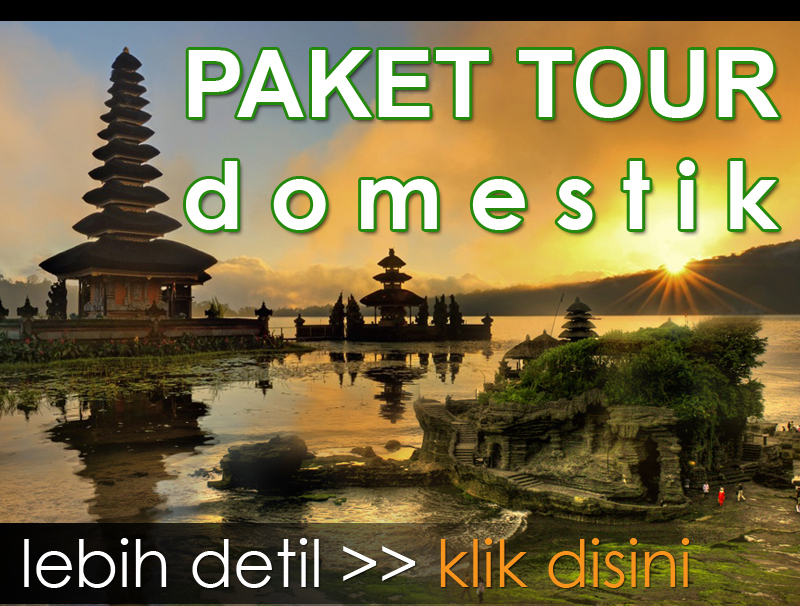 According your wish, your own level and requirement, you can select your ideal descent of Bali Canyon Tour among various and spectacular graded itineraries we have in Bali.Training courses also available to become autonomous or professional instructor at any level of Bali Canyon Tour. If you want to live a true, extreme and unique wild adventure tour, Joins Us Now, Bali Canyon Tour will pump your adrenaline to the limits. Aling Gorges, So close to Bali rice fields and so far away from modern life once you get into it. The 4th section of Aling Gorges, called Palm is a marvel of Balinese nature that even words or images are not enough todescribe the magic and incredible atmosphere all along the descent. It’s a Bali Canyon with water, lots of swimming, straight volcanic gorges all along the descent and bats waiting your visit to fly between the gorges. Lots of jumps, wonderful rappels, the height of the last one is 40 m, natural pools of crystalline water in a wild and unique environment. Aling Gorges is a sporty descent Bali Canyon Tour, halfway between exploration, adventure and fun trip.Practicable few month a year ( depending the raining season) for all beginners of 18 years of age minimum in excellent shape.or autonomous Canyoneer. Without having difficulties, the 4th section is rather exposed. One escape route is available after 1h15mns of descent for a total duration of 4h30-6h (depending on the group’s level). No walk for the approach, and 15mns of intensive walk for the return. Snack and break with hot tea in the canyon and meal in a local restaurant at arrival. This day will be rich in adrenalin, emotions, beautiful landscapes and sporty spirituality. Aling Gorges Palm section that has been discovered by our team of Bali Canyon is a must-see for all Canyoning Enthusiastic. Keren Kali, If you had to choose only one sporty Bali Canyon with water in Bali, Kerenkali would be perfect. Located to the north of Bali, Keren kali is practicable throughout the year. It has 2 single parts: the first one is a sequence of jumps, water slides, short rappels with gorges made of volcanic rock, caves and tuff, sulphurate water basin coming out from the underground, a mix of fun and exploration for esthetic and thrills pleasure. The second part, sportier, enchanting rappel descents along waterfall (the highest is 26m), swim, jumps up to 10m (optional), floating, Balinese lunch at mid-way of the Canyoning. Kerenkali is a good choice for the Bali Canyon beginners, 16 years of age minimum required in good shape and for autonomous enthusiastics. Descent: +/-4h , approach and return: 10mn’s walk. Fun – Adrenalin rush – rich in colours and magic landscapes all along your descent, even after. Kali Mudah is funny and appropriate for discovering the activity of canyoning in Bali. It is located in north of Baliand practicable throughout the year.Jumps (one of 8m – optional), swim, natural water slides, rappels (15m maximum), in the second part of the canyon – wonderful sequences of plants-covered, volcanic rock and natural warm spring basins encountered at the end of the tour make Kalimudah a discovery and sporty descent with lots of fun. Bali Canyon for everyone, children of 8 years of age minimum required. Descent: 2-3 hours, approach: 20mn’s walk, return: 10 mn’s walk, local pic-nic Lunch at arrival to the last waterfall, an unforgettable day within the wild Balinese nature.If you have never practiced before, Kalimudah will make you addicted to sporty descents outdoor leisure. If you are already experienced, Kalimudah is a good start to enjoy the Balinese canyons. Kirana is a sportif Bali Canyon Tour with water but can move extreme depending the flow. located in North of bali, it is the extension of Kerenkali Bali Canyon Tour. For autonomous participants who are already experienced and want adrenalin. Ideal period few month after the raining season, not practicable the rest of the year or for the expert only. 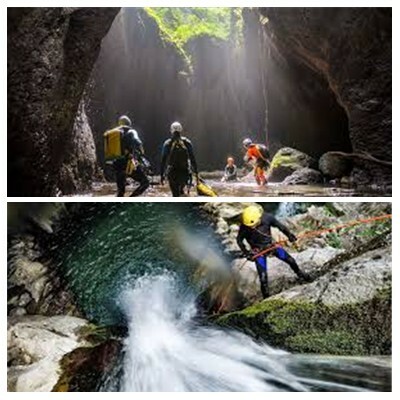 Wonderful vertical descents with heavy water (one descent of more than 50m), hanging water pools, floating, jumps within a tropical and wild environment. Be prepared for endurance ! Descent: 3-4h, approach: 10 mn’s walk, return: 20 mn’s walk. Kirana, mix of nature maginificence and wild strength.